Please click on the photo shown to see details on the home. 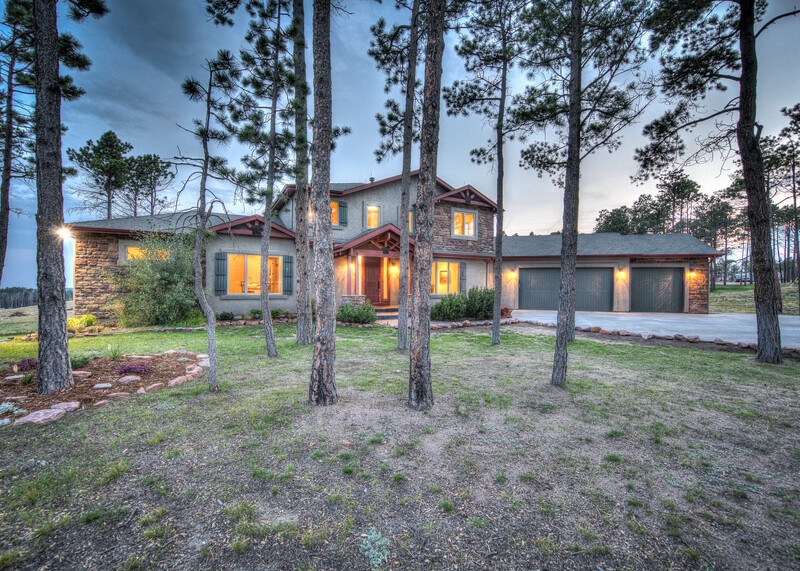 Or search for other homes for sale in the Colorado Springs area! If you are interested in a showing, please contact us. 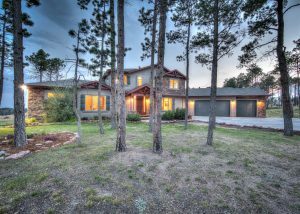 Peaceful 6 Acres in D20 !